Every month Peak District Mountain Bike Guiding organises a group ride that you can book onto as an individual or group. These are an excellent chance to meet fellow mountain bikers and enjoy a fun and challenging ride without any chance of getting lost. 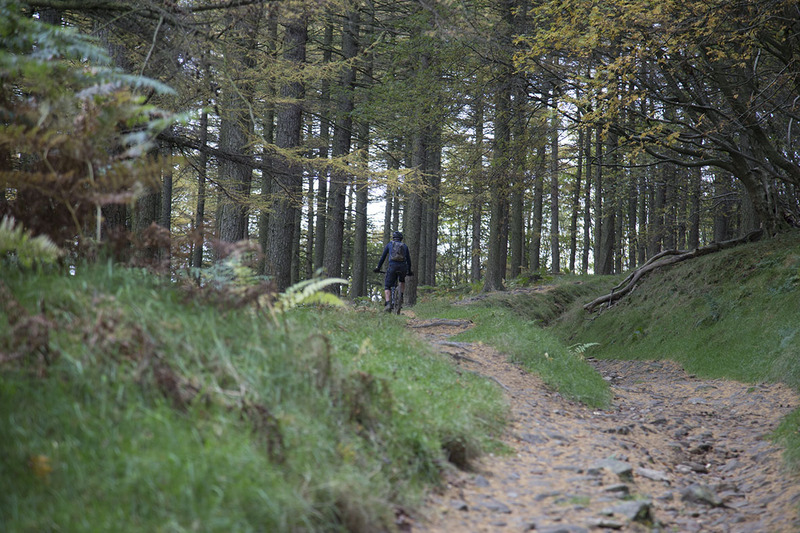 Killer Loop – The ultimate Peak District experience. Take on all the toughest and most exhilarating Peaks trails in one day riding over 35 miles and climbing (and descending!) over 4500ft. £40 including lunch for a full day (minimum group size of three people). 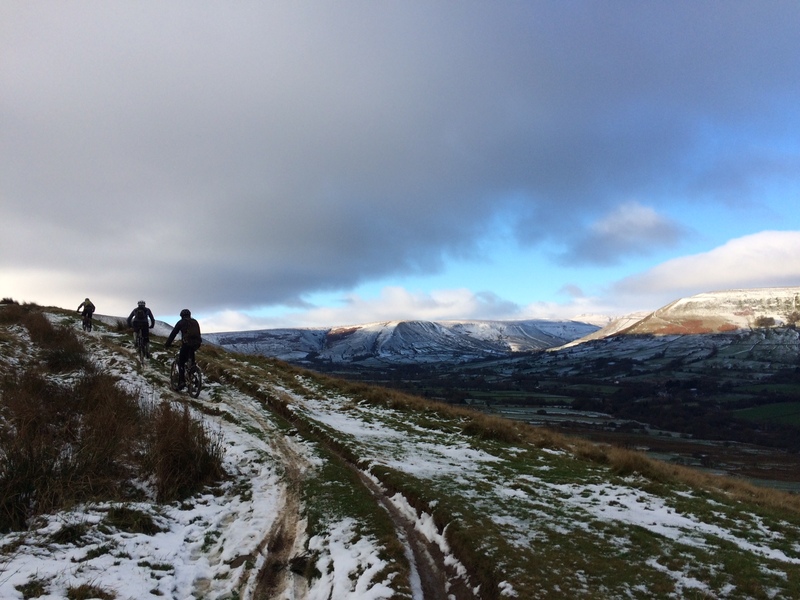 Mates Rates – A classic Peak District mountain bike ride tailored for you and up to five friends. 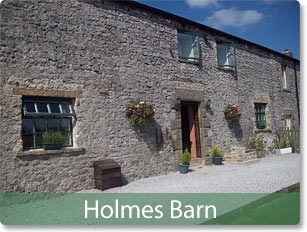 £150 for a full day’s riding for six people. Couple Up – A taste of mountain biking for a couple or two friends. A taster two-hour route that will give you and a partner or friend the opportunity to enjoy amazing views and a true outdoor experience. Just £70 for two people. We can also arrange high quality mountain bikes for hire, just let us know what you require when you book your Peak District mountain biking experience.